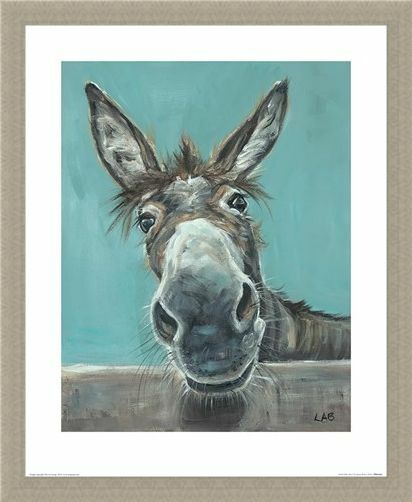 Quirky and full of fun, Louise Brown's creations are becoming increasingly popular across the nation, with her four legged friends stealing the limelight! Popping his head over the fence, this inquisitive donkey wants to give a friendly greeting to any who may pass. 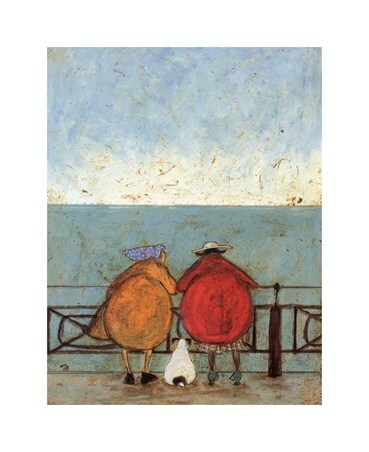 So give your visitors a warm yet whimsical greeting with this simply stunning print, painted in delicate shades of grey and blue. 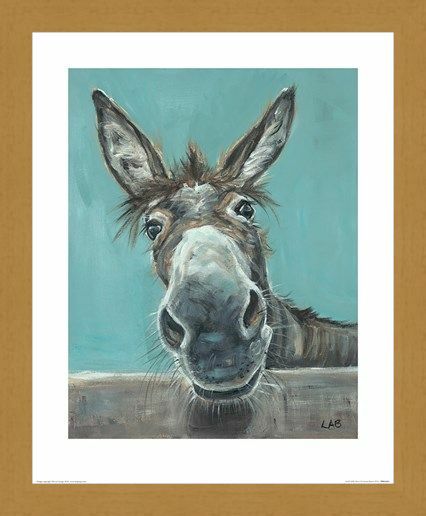 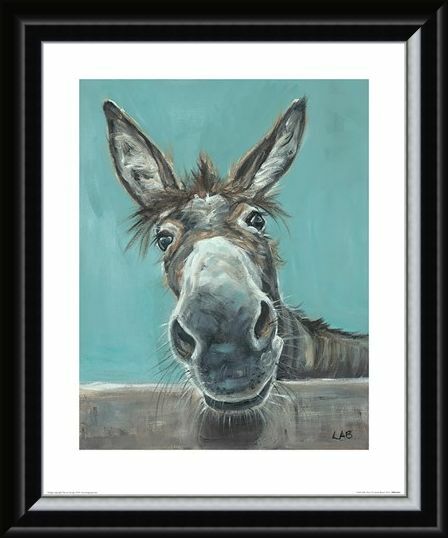 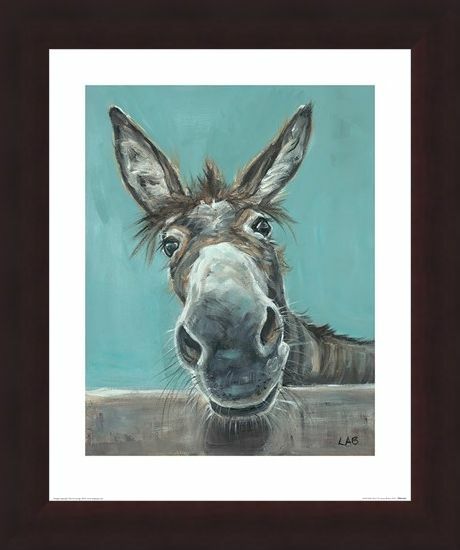 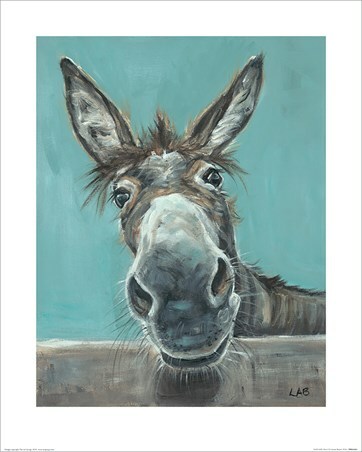 High quality, framed Well Hello There, Louise Brown mini print with a bespoke frame by our custom framing service.